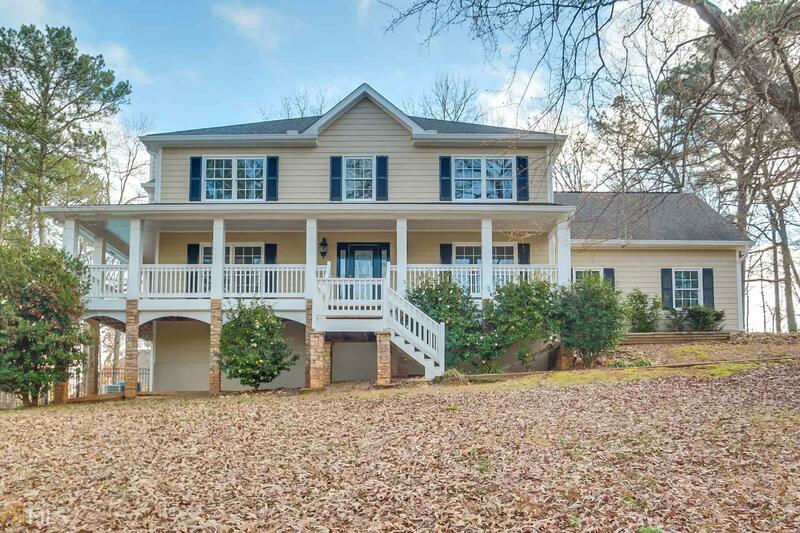 This Duluth Three-Story Offers Hardwood Flooring, A Fireplace, And A Two-Car Garage. Upgraded Features Include Fresh Paint In The Kitchen, New Carpet In Select Room, Updated Hvac, And New Pool Cover. The average asking price of a 5 bedroom Duluth home in this zip code is $764,683 (123.6% more than this home). This home is priced at $130/sqft, which is 5.8% less than similar homes in the 30097 zip code. 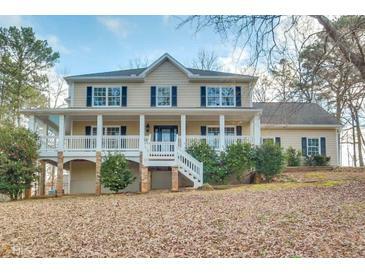 3359 Parsons Rdg, Duluth GA is a single family home of 2628 sqft and is currently priced at $342,000 . This single family home has 5 bedrooms and was built in 1984. A comparable home for sale at 11130 Skyway Dr in Duluth is listed at $299,900. This home on 3359 Parsons Rdg has decreased in price by $3,000 and the last change was on 3/14/2019. In addition to single family homes, EasyStreet also makes it easy to find Condos and Foreclosures in Duluth, GA. Carriage Park, Townsend Creek and Enclave At Foxdale are nearby neighborhoods. MLS 8523278 has been posted on this site since 2/8/2019 (76 days ago).